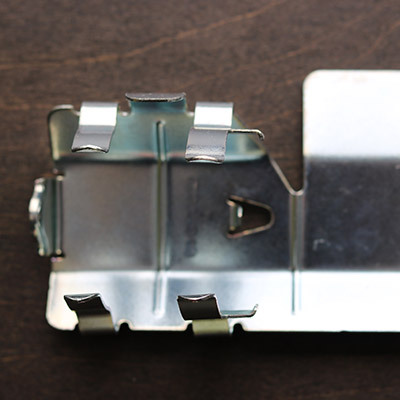 RK Metals supplies many different types of metal stamping assemblies to the automotive, consumer, industrial, and heavy truck industries. 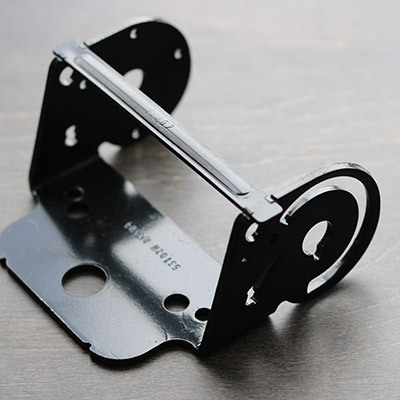 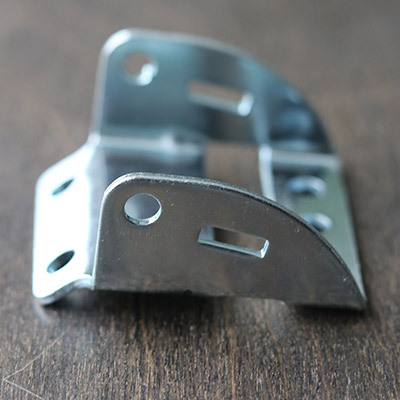 We manufacture metal brackets with welded nuts & bolts or assemblies containing one metal stamping staked to another metal stamping. 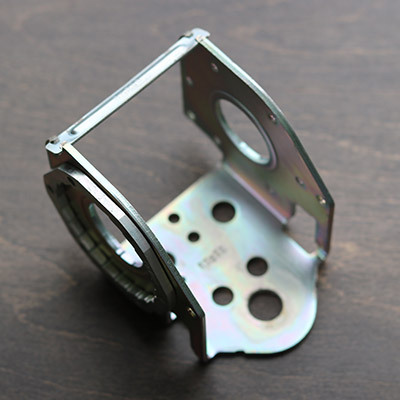 RK Metals assembly capabilities include spot (resistance) welding, projection welding, MIG welding, and mechanical staking (utilizing solid and tubular rivets).